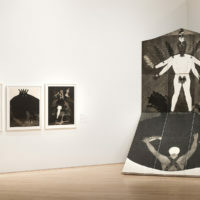 Cuban artist Belkis Ayón (1967–1999) died at age thirty-two, leaving behind a body of work of considerable importance for the history of contemporary printmaking. 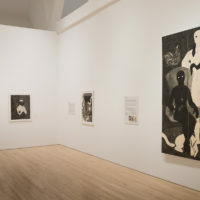 Her death remains a painful mystery for the national and international art community that had witnessed with admiration her successful rise to the most demanding artistic circles of the 1990s. 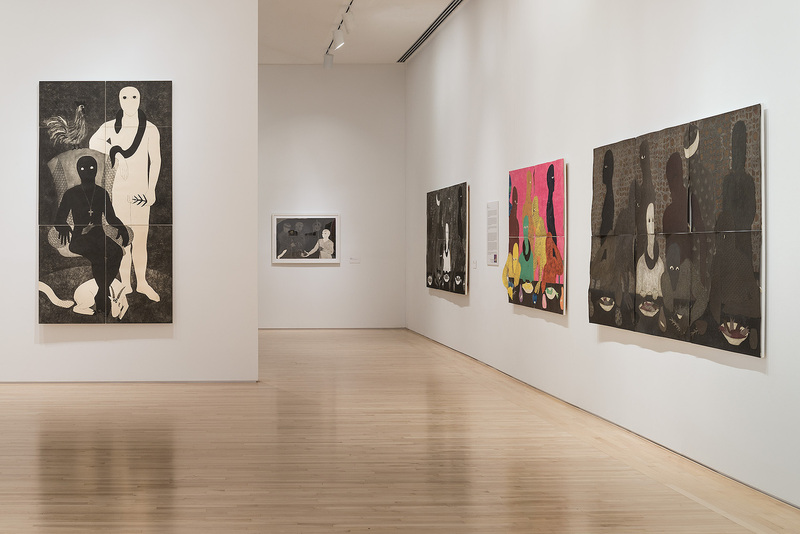 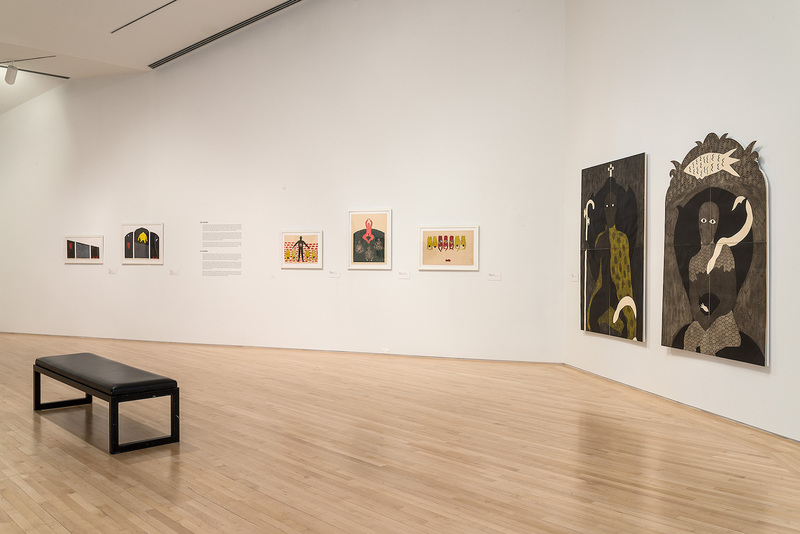 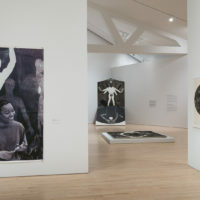 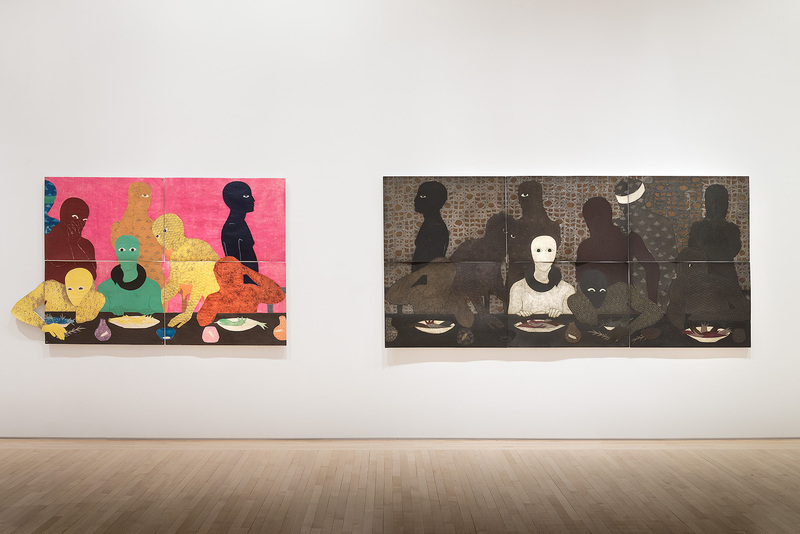 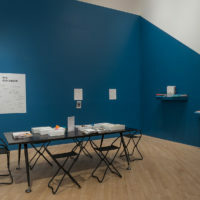 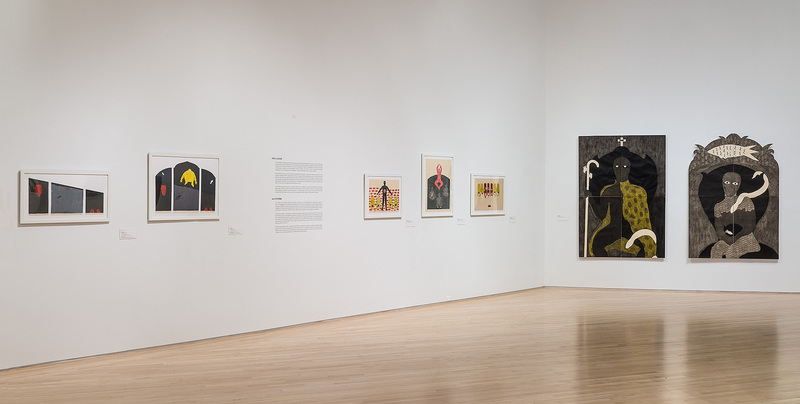 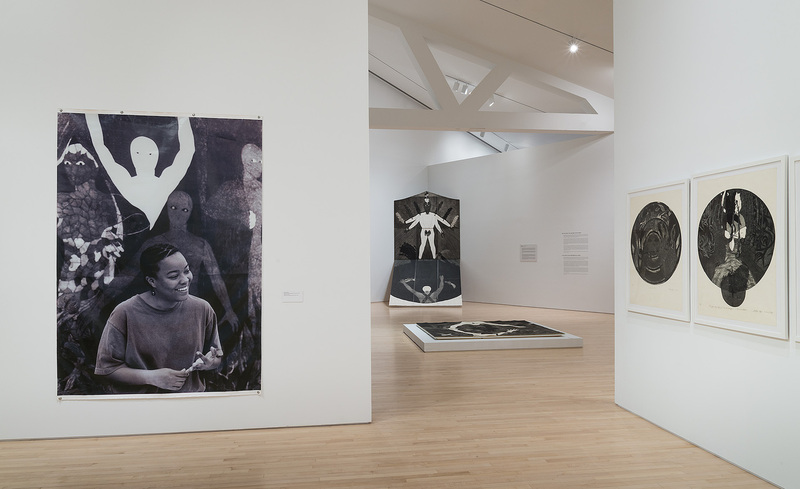 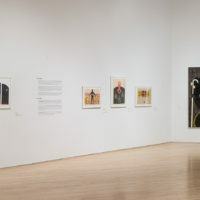 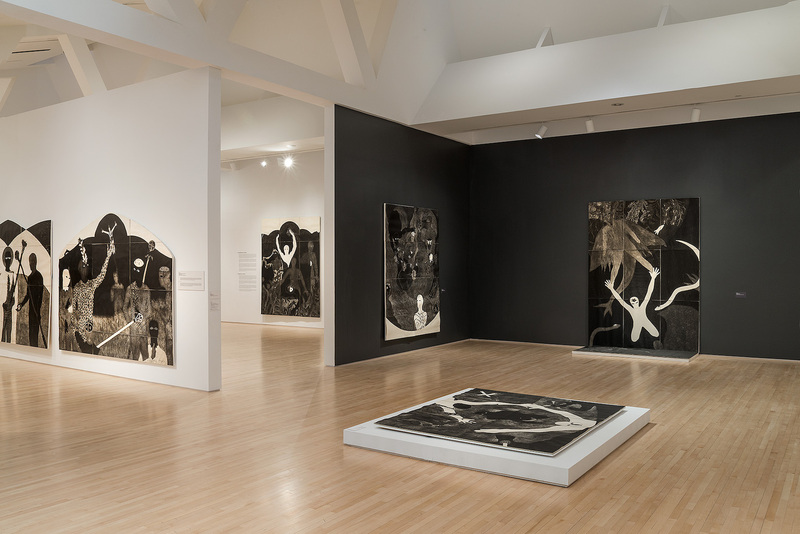 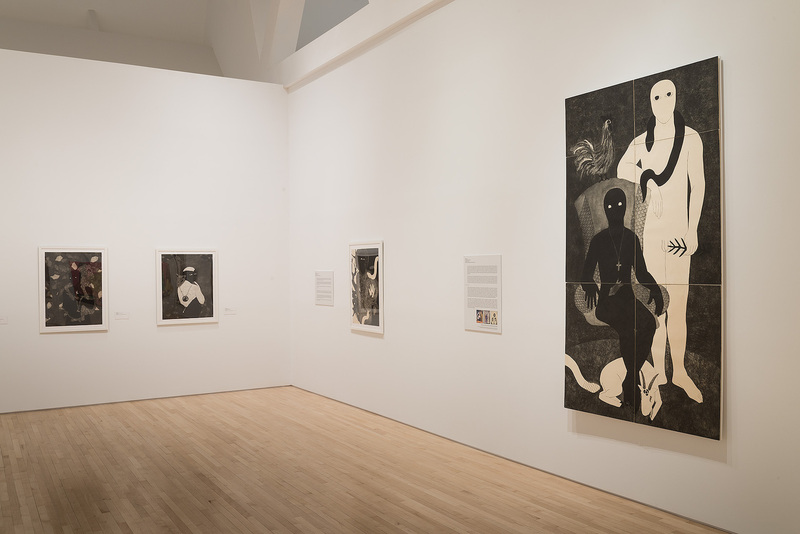 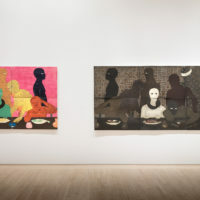 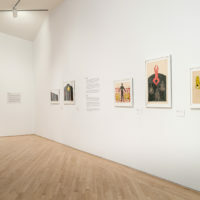 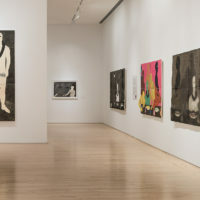 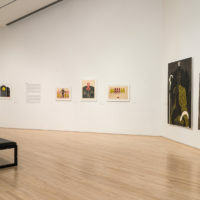 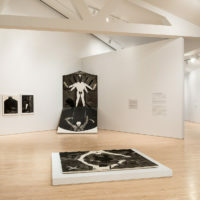 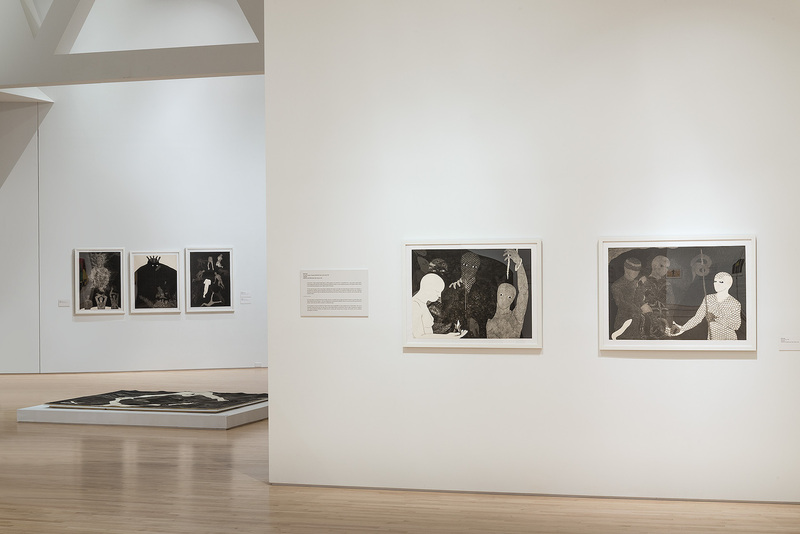 Sixteen years after her death, the artist’s estate presents art lovers and researchers the first retrospective exhibition of the artist in the United States—Nkame—which gathers a wide selection of her graphic production from 1986 to 1999. 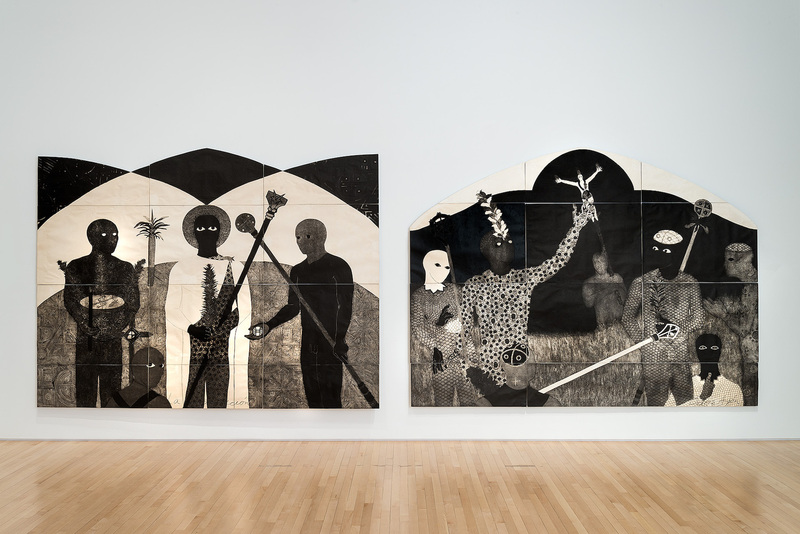 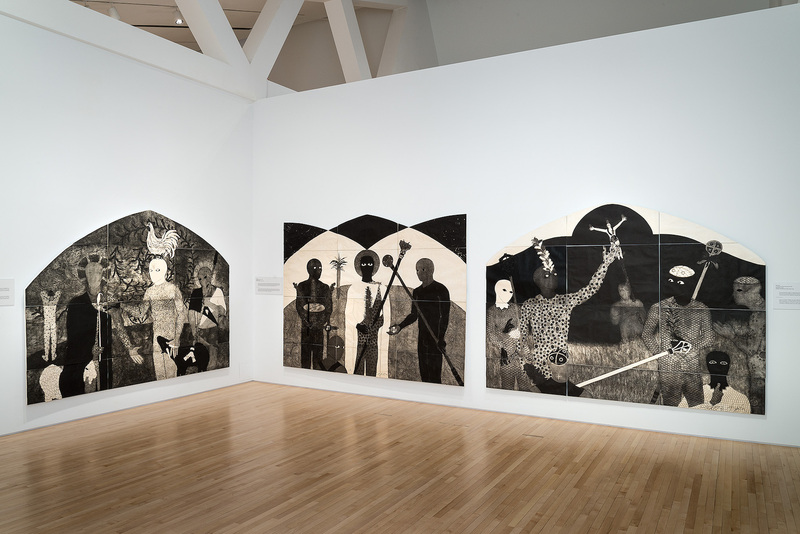 Ayón, who was born in Havana, Cuba, in 1967, became interested in the Abakuá and their mysterious traditions in 1985 while pursuing art in high school. 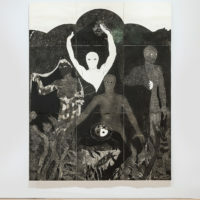 She was primarily drawn to the figure of Sikán, who according to legend, originally discovered the magic of Abakuá by accidentally trapping a fish who subsequently spoke to her, sharing a secret knowledge—but since women were banned from knowing the organization’s deepest secrets, Sikán was sworn to secrecy. 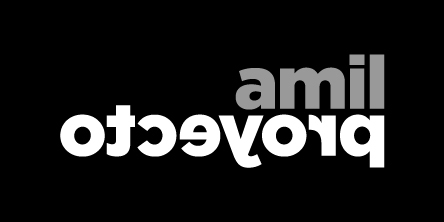 The princess, however, gave in to temptation and divulged this forbidden knowledge to her fiancée; as a result, her life was sacrificed. 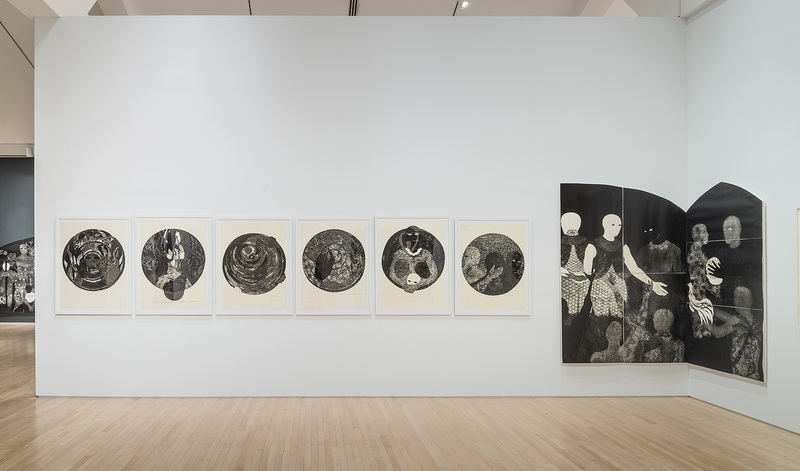 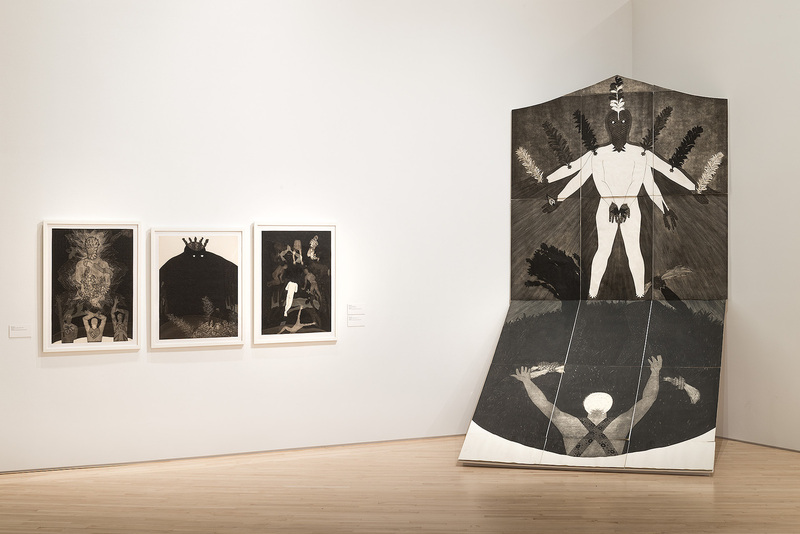 In Ayón’s works, Sikán is brought back to life, and the myth and mystery surrounding this figure are brought to light, transformed through Ayon’s exceptional collographic prints. 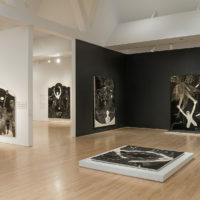 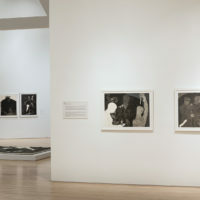 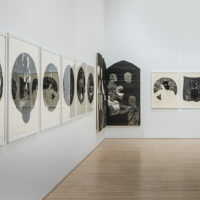 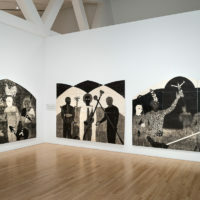 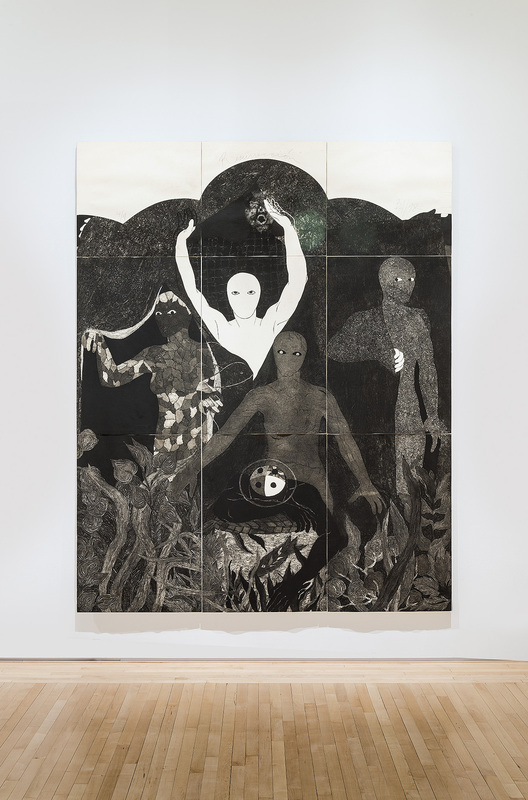 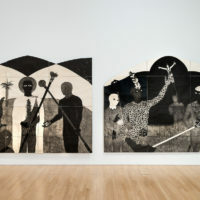 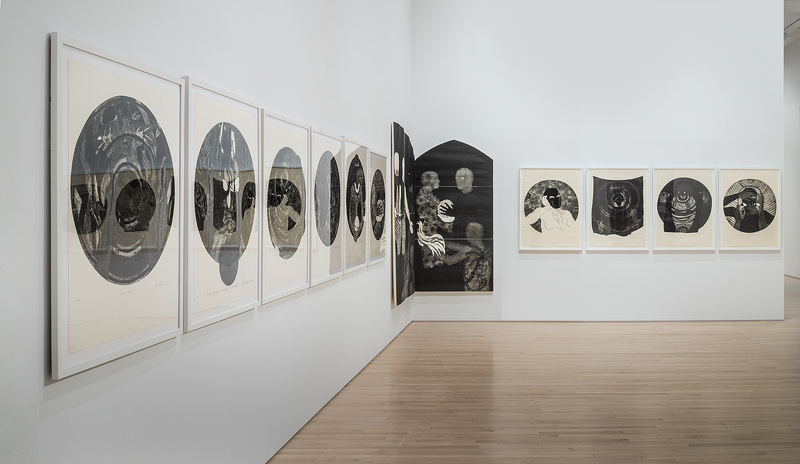 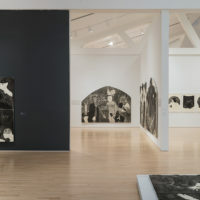 A distinguishing feature of Ayón’s artwork is her signature use of collography, a difficult and labor-intensive printmaking process whereby materials in a variety of textures and absorbencies are collaged onto a cardboard matrix, applied to a plate that is inked, and then run through a printing press. 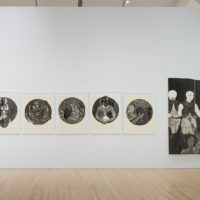 Belkis Ayon’s large-scale prints are captivating in story and technique. 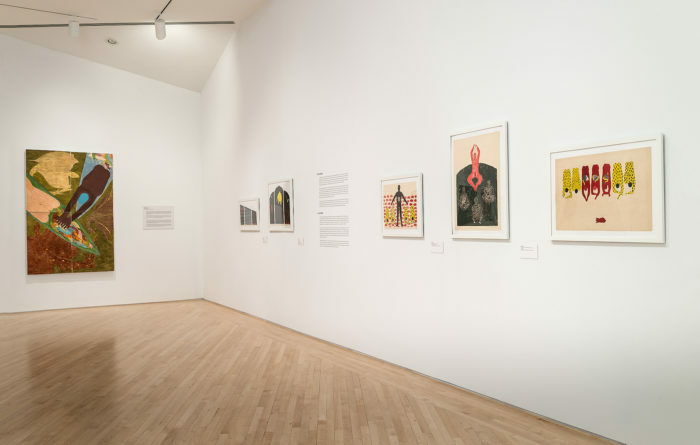 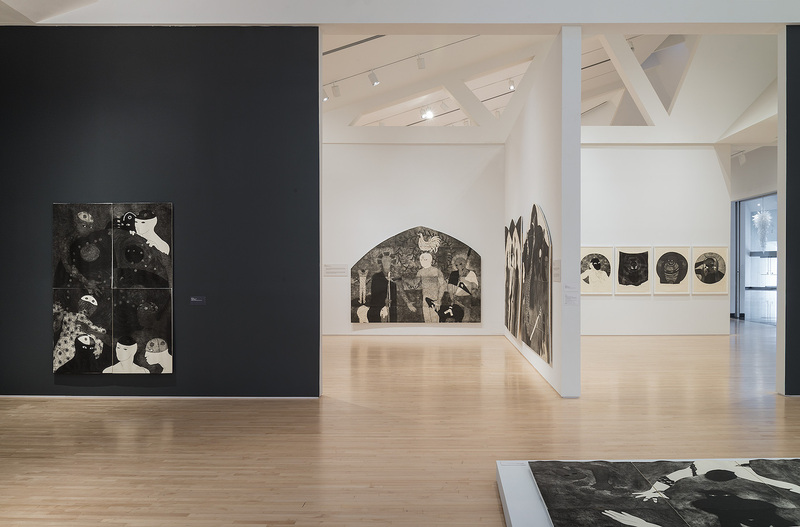 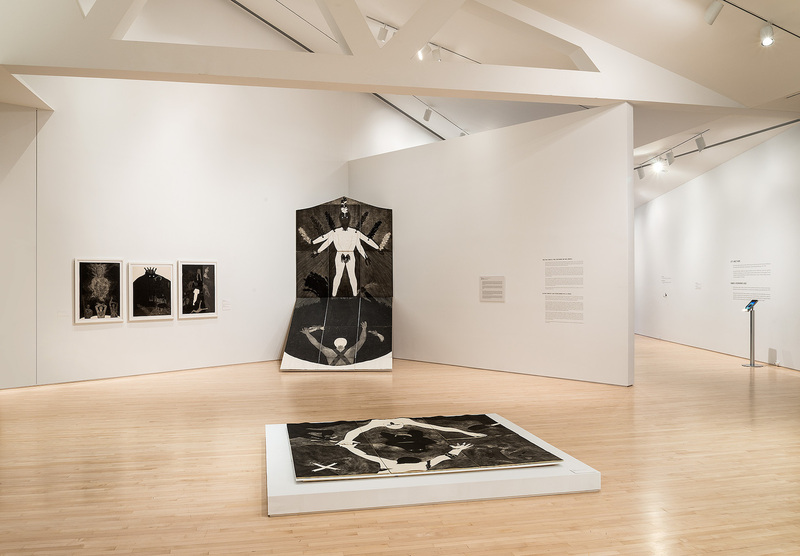 We have an opportunity, through her vision, to create a dialogue with mythology, history, culture, and geography while appreciating her printmaking virtuosity,” says Erin Dziedzic, director of curatorial affairs at Kemper Museum. 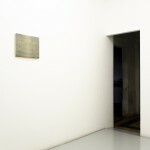 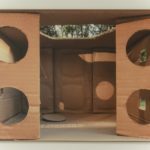 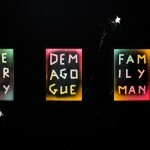 Curated by Cristina Vives, the exhibition was organized by the Belkis Ayón Estate, Havana, Cuba. 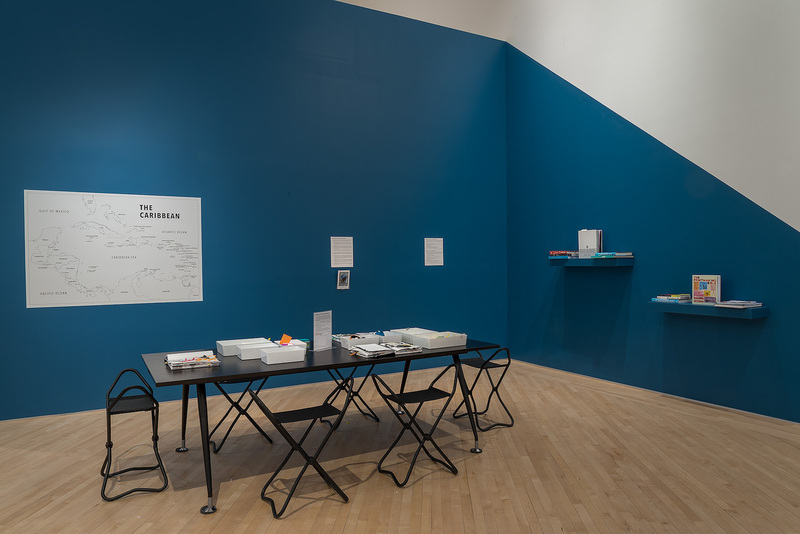 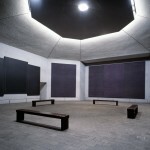 Exhibition tour management by Landau Traveling Exhibitions, Los Angeles, CA.